SEO in 2016 is a complicated affair and a good SEO strategy should consist of organic SEO, PPC, content marketing and social media. All of these have the same aim, to get visitors onto your website and create successful website lead generation. But what happens to these visitors when they land on your site? It’s something that is often overlooked. Getting lots of hits is great, but keeping those potential customers on your website and interacting with it is the main aim. So what do you need to do to convert your visitors to leads? It may seem obvious but having a well designed and user friendly website is key to lead generation. A well designed site will hold your visitors interest for longer. The longer they stay on your site the more likely they are to purchase a product or enquire about a service you offer. A badly designed site will see them hitting the back button and going to a competitor instead. Landing pages are a great marketing tool that can be used to drive traffic to your website and help promote a product or service that you offer. 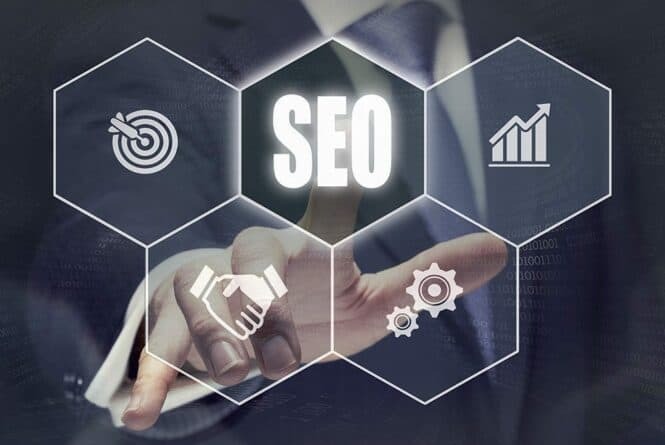 They generally sit outside of the sites main navigation and offer a way for potential customers to “land” on your website via search engines, an email campaign or even direct mail. There’s no limit to how many landing pages you can create but it is important to follow some basic rules. Do not duplicate content; search engines will rank your pages down for this. Ensure your pages are engaging and have a clear message; it’s no use getting visitors to your site only to have them leave because the page is poorly designed or is confusing. Most websites will already have a contact form of some sorts. Most are setup up by the web developer at the time of the site being built and then never really looked at again. Collecting the right data from your contact form is vital for lead generation but it is also important not to put your customers off contacting you by having a complicated form with too many form fields. Although all of the above can help generate leads it’s also important to get the balance right, annoying your customers with pop up boxes is likely to annoy them if utilised incorrectly. If you would like to know more about lead generation and how Priority Pixels can help increase leads for your website please get in touch via email hello@prioritypixels.co.uk or call us on 01626 245061. Nathan is an expert digital marketeer and has vast experience running successful SEO and PPC campaigns. As Co-Founder and Marketing Director for Priority Pixels Nathan manages the day to day running of all SEO and PPC projects. Connect with Nathan on LinkedIn.